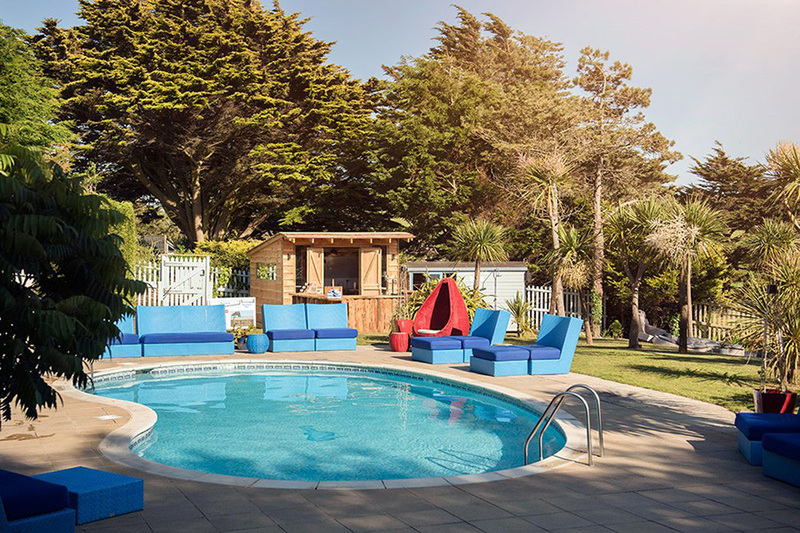 Imagine luxury lodges, breath-taking beaches on your doorstep, the kids fully catered for, and a sauna and steam room to indulge in – a holiday that ticks every box. From family breaks to gatherings of friends and romantic retreats, we’ve got everything you need for a truly memorable getaway…so come on over and make yourself at home. 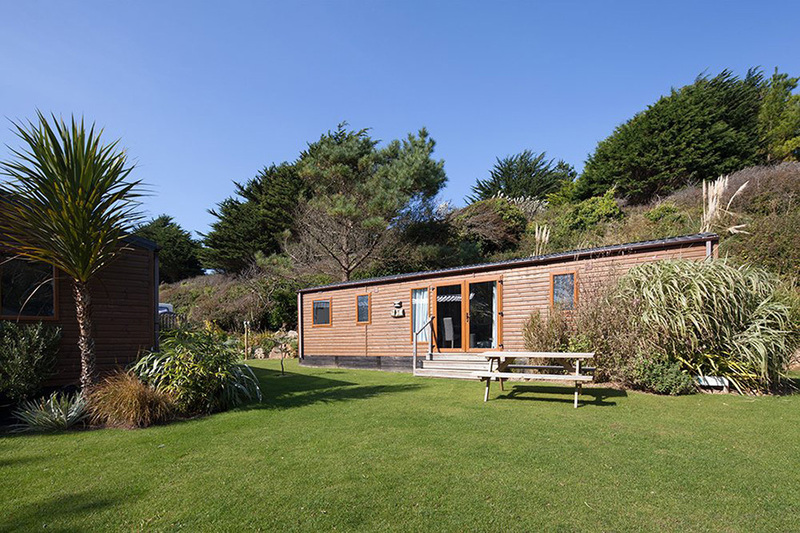 Nestled in 27 acres of tranquil gardens in a secret valley less than 300 yards from Mawgan Porth beach lies our range of holiday accommodation. With plenty of options for those in need of dog-friendly properties, explore our site and you’ll find luxury lodges, cosy cottages, lavish yurts, and stunning Park Cabins. The Park has been lovingly designed so that you never have to set foot off-site…unless, of course, you choose to! Children can let off steam in our play yurt, swimming pools, and outdoor play areas; everyone will stay well-fed and watered in our pool bar and on-site restaurant; and you can relax in the sauna, steam room or curled up in front of a film from our DVD Library collection at the end of a long day. Don’t leave anyone behind when you stay at The Park – dogs love it here and it’s easy to see why! 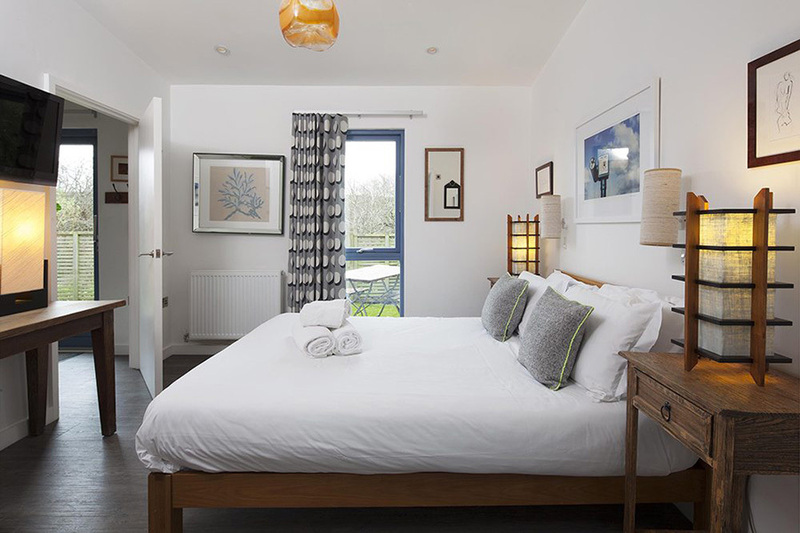 Over 15 of our properties are dog-friendly with enclosed gardens, complimentary dog bowls and even a doggie bag full of goodies will be waiting for your arrival.